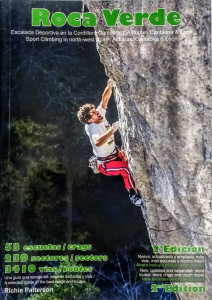 Written by the owners of Casa Quirós the Roca Verde guidebook uncovers one of the best-kept secrets in Spanish climbing: the numerous superb venues and fantastic sport climbing in and around the ‘Cordillera Cantábrica’ mountain range in north west Spain. 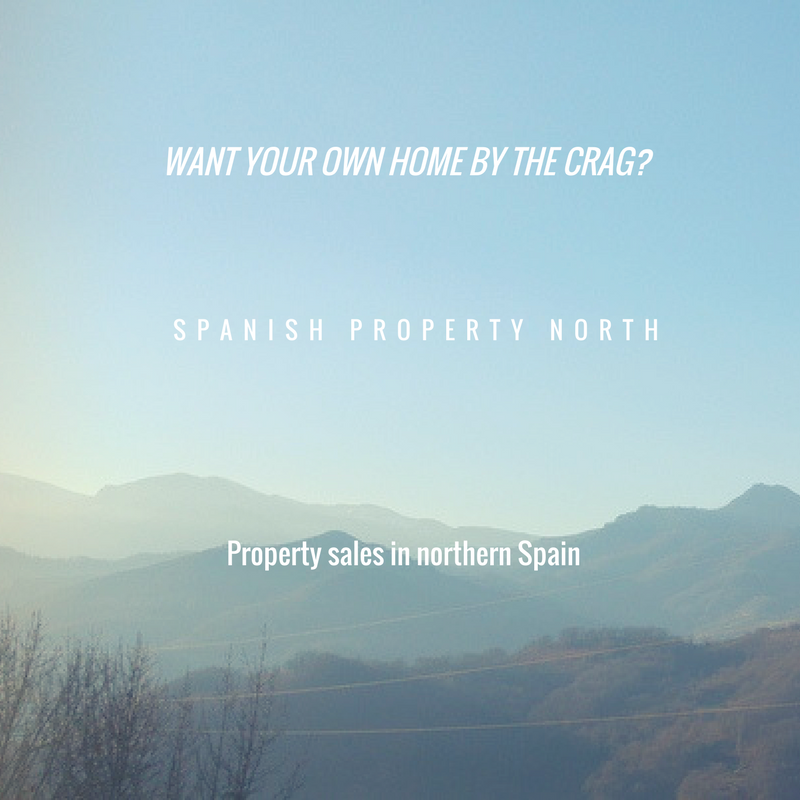 Casa Quirós sits in the heart of this region close to two of the best Asturian crags. Published in a bi-lingual format, with English and Spanish, this is book which should truly highlight this fantastic area, which we believe has the potential to be a new ‘hotspot’ destination and a regular stopover for European climbers. The Roca Verde region is well served by international flights and ferries, has an excellent road network and, unlike much of Spain, has a climate that is amenable to climbing through the summer months. Roca Verde contains over 40 selected venues, over 190 distinct sectors and nearly 3000 routes. Just as importantly, it includes the information the locals know; how to choose the right venue for sun or shade, summer or winter and for whatever grade you climb.